Join London’s most explosive team! 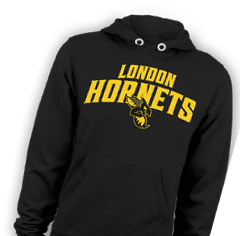 © 2019 London Hornets. All rights reserved.